RESCUING THE CHILDREN OF "KID ROW"
Skid Row is no place for a child. Your support provides hope and the promise of a better life. Yet for nearly 160 children at Union Rescue Mission, this is “home.” These aren’t all children of drug addicts or alcoholics. Most of these kids live in families that simply can’t afford housing in Los Angeles anymore. They’re trapped in a cycle of poverty they can’t escape on their own. 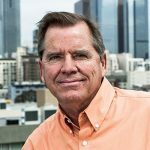 Union Rescue Mission is the only Mission in Los Angeles that helps single moms with kids, single dads with kids, two-parent families, and families with teenagers. As a result, the number of children living at Union Rescue Mission has risen a tragic amount. Last year alone, thanks to you, URM rescued over 1,100 families, along with nearly 2,500 children, from the streets. One of the most important ways Union Rescue Mission is helping kids like Anthony is to move them away from Skid Row. URM’s goal is to move every mother and child, like Ulises on page 3, away from Skid Row and into safe facilities like Hope Gardens Family Center, which offers mothers the long-term help they need to get back on their feet, and offers their children safety, tutoring, a quality education, and the chance to play like kids in an environment free from drugs, violence, and predators. Because no child deserves to live on “Kid Row”. Please give today to help more children escape the streets of Skid Row, where no child deserves to be. Five months later, in 2008, Ulises and his siblings were taken from Yolanda and placed in foster care. “At first, I didn’t really know what was going on. I thought it would be just for a few days,” Ulises says. But as Yolanda continued to struggle, a few days turned into years and a series of foster homes. Ulises gradually grew more quiet. He wanted to be obedient and “perfect,” believing if he was just good enough, he could go back to his mother. 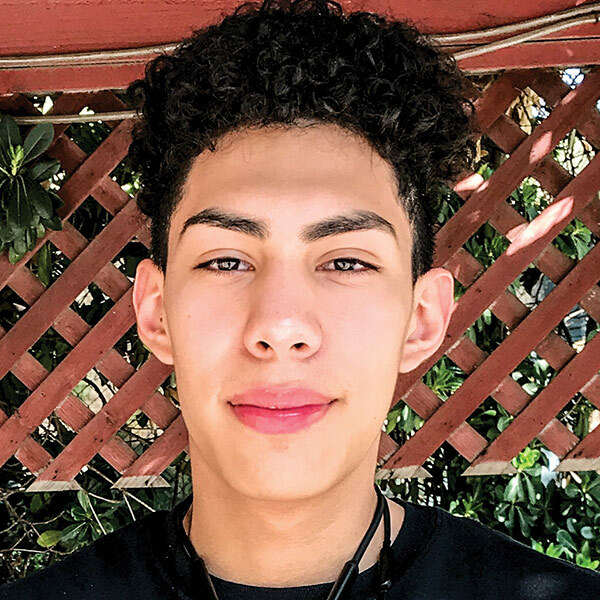 Ulises, now 15, has thrived since coming to Hope Gardens. He does well in school and has a job, helping to live-stream local basketball games. He’s proud of what he’s accomplished. “If I was still in foster care, there’s no way I’d be doing this!” he tells his mom. “I’m really grateful to Hope Gardens for giving me the chance to get a new life. If it wasn’t for Hope Gardens, I would not have my mom back,” says Ulises. Thanks to you, Hope Gardens is a safe refuge for 70 single mothers and 140 children experiencing homelessness. 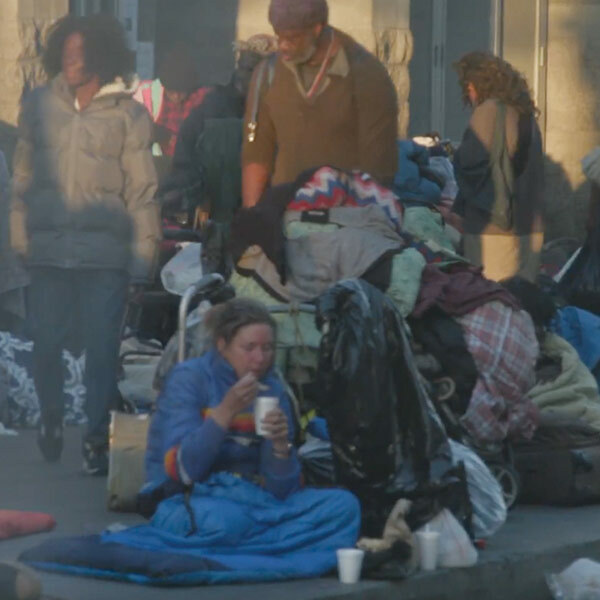 Without your support, many of these families would have no choice but to seek help on Skid Row. Ulises’ life has been forever changed because of you. Give today to help strengthen and reunite more families, like Yolanda and Ulises! Thank you to everyone who supported our Walk to Fight Homelessness in its inaugural year! We look forward to raising awareness of homelessness in our community at next year’s event! You can help today! Help fight homelessness by giving a generous gift now. Hundreds of kids come to Union Rescue Mission for refuge from the streets of Skid Row. 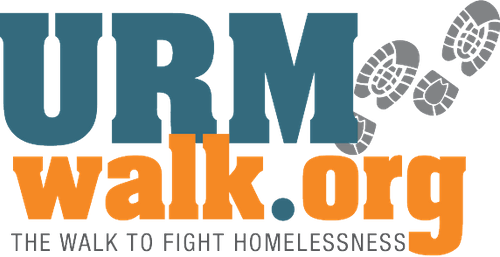 See how URM helps them connect to a community of people. Skid Row is a crazy place. When I first got here, I was scared. The things you see outside…kids shouldn’t be seeing that. My hope for the future is for me and my mom to have a house together. And a dog. One day. I don’t like Skid Row because all they do is smoke and stuff. It’s bad out here. I can’t help but wonder, “How did this happen to US…my mom isn’t abusive, she’s not an alcoholic, she’s never done drugs”…sometimes that’s the most difficult thing to deal with…realizing that there are times when your life isn’t in your hands. It’s really hard not having your own home. Even something like making a midnight snack is a privilege you don’t have anymore. Please give a generous gift today to help precious children on Skid Row start a better life. No one deserves to live on Skid Row. Especially children. Yet every year, hundreds of families, along with hundreds of children, who are experiencing homelessness seek help at Union Rescue Mission as their last resort. Thankfully, your gifts provide every man, woman, and child who come to us with the safety and hope they need to rebuild their lives. Thank you! Give Today and Your Gift Will DOUBLE! Often, it doesn’t take a lot to help a hurting man or woman get back on their feet. But today, thanks to an extraordinary matching grant, your generous gift of $25, $35, or more will help provide men, women, and children experiencing homelessness with TWICE the food, shelter, and life education they need for a fresh start. So please send the most generous gift you can today. Thank you! Please send a generous gift today and provide TWICE as much help — and in return, receive twice the blessing! Los Angeles has a heart problem. Los Angeles is currently suffering the worst man-made disaster in the United States. There are 58,000 people experiencing homelessness in this city — and the fastest growing demographic is women and kids. Right now, Union Rescue Mission alone has nearly 160 precious kids residing here, surrounded by the horrors of Skid Row, seeing things no child should ever see. It’s heartbreaking. But these kids have hope, and that hope is you. 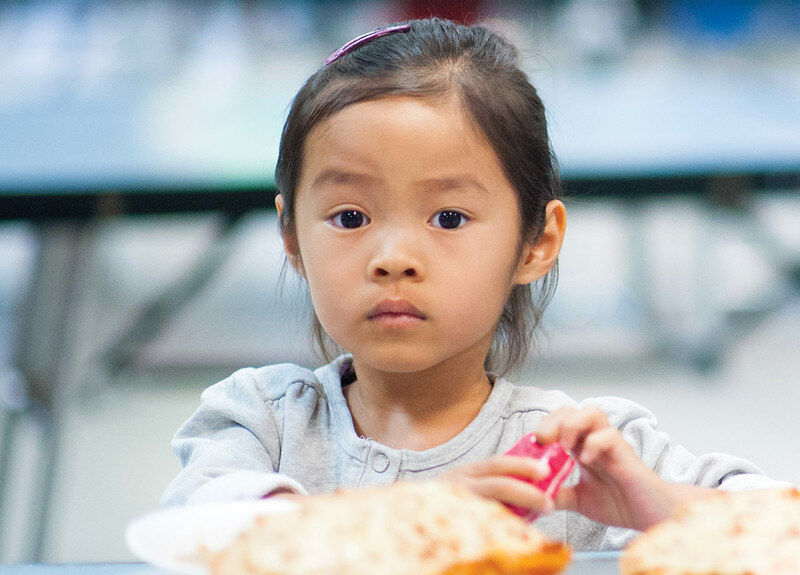 Thanks to you, no child goes hungry here. Every child sleeps in safety. They have access to medical and dental care. We connect our kids to School on Wheels, which provides them with the educational help they need to thrive. They have abundant opportunities to play and participate in athletics. And through Bible studies and Vacation Bible School, we connect them to a loving God. You even give these kids the chance to go to Hope Gardens, or soon, to our new satellite for families in South L.A. County — far away from Skid Row. 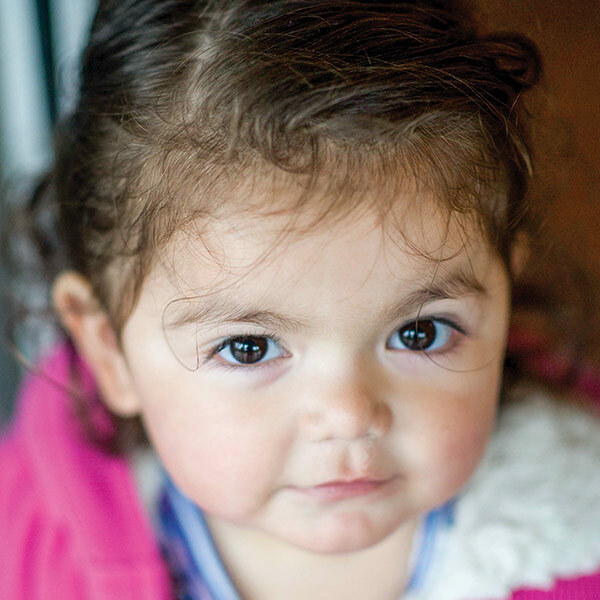 Last year, you helped over 1,100 families and 2,500 children escape homelessness. Even more, your support is giving kids the chance to become something special. God bless you!